The men’s soccer team took road trips to Hayward and Turlock this past weekend to squeeze out a hard-fought tie and a tough loss. Cal State East Bay challenged the Seawolves, but couldn’t come away with the win in what ended in a tie for both teams 2-2. Cal State Stanislaus knocked in two second half goals to run away with the 2-0 victory. The two games didn’t help the Seawolves’ record improve, but a tie and loss isn’t too much to bypass. “It wasn’t the weekend we wanted it to be but we will get back to the drawing board and I’m confident if we work hard we can put together a winning streak and get things back on the right track,” said goalie Mitch North. Cal State East Bay was required to bounce back from early after Sonoma State player Chris Pihl netted the ball in the first minute with help from midfielder Zanin Mahic to start the game early 1-0. The Pioneers tapped in their equalizing goal in the ninth minute. After East Bay player Adrian Maldonado headed a cross-kick over by Javier Martin, the header was saved but Malconado managed to shoot it again to send it in the net. The game stood tied 1-1 early in the second half. East Bay player Christian Gonzales took advantage of bad ball movement in the Seawolf defense and passed it to his teammate Chris Lara to knock in the goal to put the Pioneers up 2-1 in the 54th minute. The Seawolves came back strong, unleashing their offense and pressuring more up field. The Pioneers lead lasted less than 10 minutes once a Michael Arroyo shot, which was determined an own goal by the officiating crew, made the game tied 2-2 in minute 63. The game managed to end up in overtime even though the Seawolves were outshot 6-2 in the extra time period, they held on and ended the game tied 2-2. This was the first tie of the season for men’s soccer. “We came out on fire and were really unfortunate to not put early chances away. The second half we came out flat and they capitalized on our mistakes,” said Mahic. The Seawolves couldn’t manage to score a goal in the first half even though they outshot Stanislaus in the first half 10-4. Just in the opening minutes of the second half, Warriors player Gerardo Cazares fed the ball to Jose Ramirez who would knock in the goal for the 1-nil Stanislaus lead. Around the 64th minute, an SSU corner kick and header bounced off the post and got cleared by Warriors defenders. Just before the 80th minute, Stanislaus scored a second goal to increase their lead 2-0. The Seawolves tried to pressure Stanislaus in the last five minutes of the game, attempting three shots at the goal in that time frame, but would come up short losing the game with a final score of 2-0. SSU goalie Sean Taufer had two saves while Brenton Frame and Mahic each took three shots. “We are very hungry to get back to our winning ways against Chico State and San Bernardino this weekend at home,” said freshman Ian Rumbaugh. 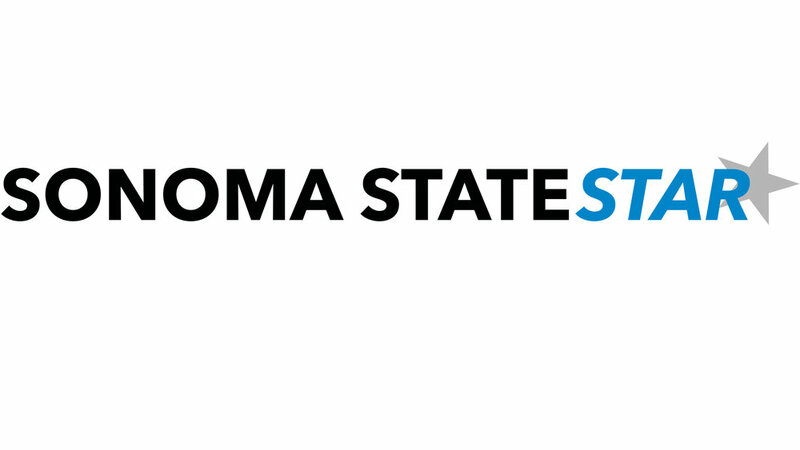 Sonoma State will return to Rohnert Park to host Cal State San Bernardino this Friday. Kickoff is set for 12:30 p.m.